I didn’t have the willpower to fight off some new fabric purchases last week. 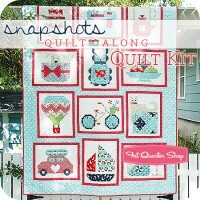 I started seeing all the blogger posts for the Snapshots Quilt Along for charity, and I just got carried away. To be honest, it actually started about a week earlier, when I came across a new blog site I had not seen before. 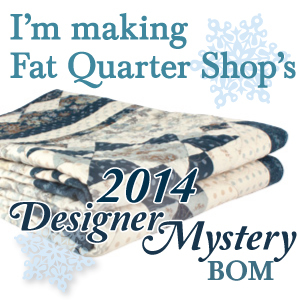 Fat Quarter Shop is offering a bundle from Greg Jones of the blogsite Grey Dogwood Studios. It was in the “What’s New” group and I decided to take a look at his posts. Greg is apparently a huge Fig Tree Quilts fan along with an affinity for Lori Holt projects. I loved all of his posts! I love seeing so many projects that I have wanted to do, already done in the same fabrics I would do them in. You should check him out here or click HERE to view his Blogger’s Choice Bundle at FQS. Anyway, one thing led to another and although I had sworn off new BOM projects for 2015, but this one seemed a little different. I wasn’t buying the kit from FQS made with the Daysail fabric – I decided to make my donation to St Judes and I was going to use fabric from my stash. Well, **sigh**, that didn’t happen either. First – my stash is still in cardboard boxes and I didn’t have the energy (yeah right) to open them up and look for different pieces. This was going to be a great start. I would still dig out some more stash fabric (I have several Lori Holt collections), but come Tuesday – I would have the first block ready to make in the Quilt Along. 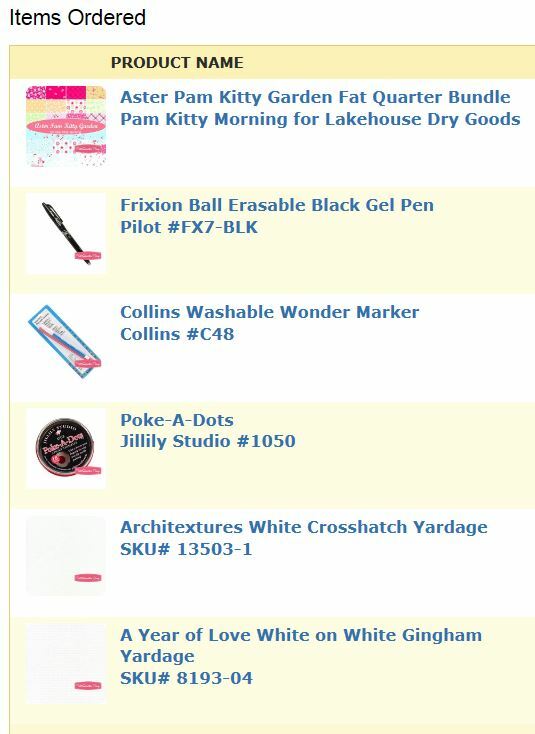 Maybe 30 minutes later, I was still browsing the website and I talked myself into another purchase – this time a bundle of Pam Kitty Garden. And I had to get up to at least $80 so I would get free shipping – because we don’t want to waste a good deal, right? So I added a few notions and a couple of white background fabrics to audition. And of course, today is a postal holiday, or else I would have these in my mailbox within the next hour or two. The quilt patterns are free and will be released on the 15th of each month (started in January). They ask that you make at least a $5 donation per pattern to St Judes and of course, sew along with us. 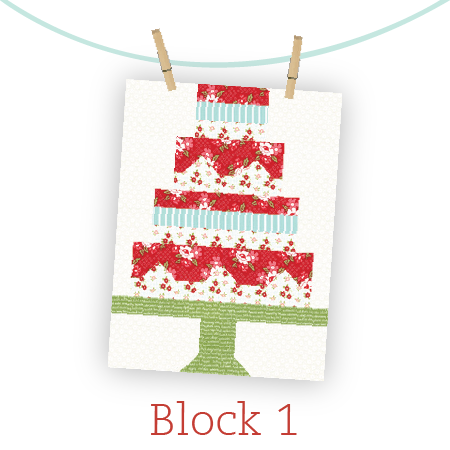 Click here to visit the blog post from Fat Quarter Shop to get all the details and even a video tutorial for making the first block. They have the link for donating to St Judes and a PDF for the fabric requirements if you want to use your own fabric as well. I’ll see you again later this week. Have a wonderful Monday! OMG, you are tempting me! Ooh – are you going to have FUN with that lot!!! Oh no you don’t, Jennifer! Last year at this time your enthusiasm for Reach for the Stars catapulted me into making it along with you. (Not that I’m sorry!). I’m tempted to do the Snapshots Quilt-Along but I think I will make just a couple of the blocks into mini-quilts. I’m especially drawn to the sewing machine (for my sewing room, of course) and the bicycle. That is the sweetest blog post ever! I’m so happy that you enjoy my little blog. 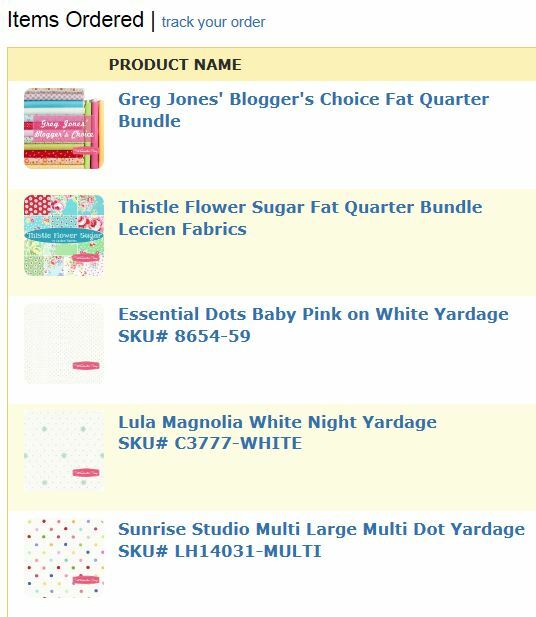 And yay for the blogger bundle! I love all of the fabric that you purchased, of course. Can’t ever go wrong with Flower Sugar, Pam Kitty and Lakehouse! I found Greg’s blog last year via his very pretty Instagram feed. I’m with you. He does beautiful things with pretty fabrics in bright colours. I would buy all those fabrics and bundles from FQS too, if our Aussie dollar wasn’t so low now. Oh no Sarah! I didn’t realize you were down under. I am a bit jealous of some of your local talent that is around you. I have many blog favorites that are based in Australia. Do you do a lot of slow piece work too? That seems popular over there.